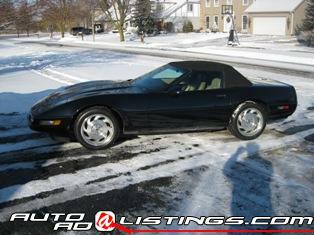 Rare 1996 Black LT4 Convertible Corvette1996 Black LT4 Convertible Corvette for sale - excellent condition!! Please email with any questions! Cashiers check only due upon pick-up in Naperville.